Industrial gases and engineering company Linde has announced its plans to build a $250 million hydrogen plant in St. James Parish. The project was first initiated by Praxair prior to its merger with Linde. It is expected to be one of the largest hydrogen plants in the nation. Linde will own and operate the steam methane reformer with a projected capacity of more than 170 million standard cubic feet a day of hydrogen. The project is expected to create 15 new direct jobs, 62 indirect jobs and 150 construction jobs. Construction of the new facility is expected to begin later this year, with commercial operations set for 2021. 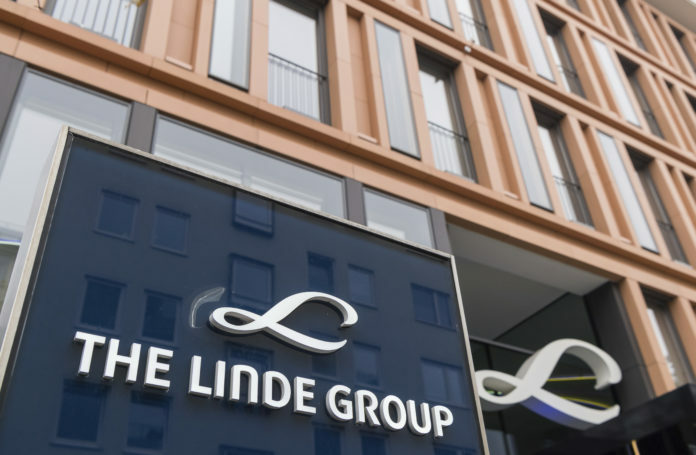 The new plant will integrate with Linde’s Mississippi River corridor hydrogen pipeline system, which is connected to some of the leading chemical manufacturing companies in Louisiana. Once operational, this project is expected to enhance Linde’s Gulf Coast hydrogen capacity to more than 1.7 billion standard cubic feet a day.